Dr. Joan McArthur-Blair, Co-President, Cockell McArthur-Blair Consulting, is an inspirational writer, speaker, and facilitator. After more than 25 years of institutionally based work as an educator she has returned to her loves of writing, speaking and facilitating, and works with groups of all kinds to make a positive difference. Joan specializes in the use of Appreciative Inquiry to foster leadership, strategic planning, and innovative strategies for organizational development. She also provides short term leadership through executive-to-go services. Joan has fulfilled faculty, department head, dean, vice president, and president roles over her career at four diverse Canadian colleges. In her life as an educator, from faculty to president, she cared most deeply about learners, their access to higher education, and their success when there. She has sat on and/or chaired community arts boards, Executive Leadership Institutes, and boards related to education and sustainability; and worked around the world in India, Pakistan, Qatar, and the United States from her bases in British Columbia and Nova Scotia, Canada. And she has been humbled by the recognition of her work, most recently with the awarding of the Queen’s Diamond Jubilee Medal in 2013. 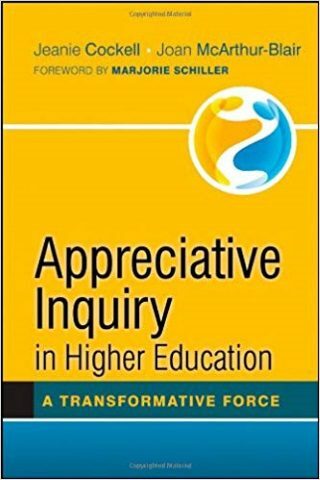 Grounded in a lifetime of leading, she has co-authored with Jeanie Cockell the books Appreciative Inquiry in Higher Education (2012) and Building Resilience with Appreciative Inquiry (2018). She has also authored articles for the International Journal of Appreciative Inquiry and guest edited the August 2012 issue. 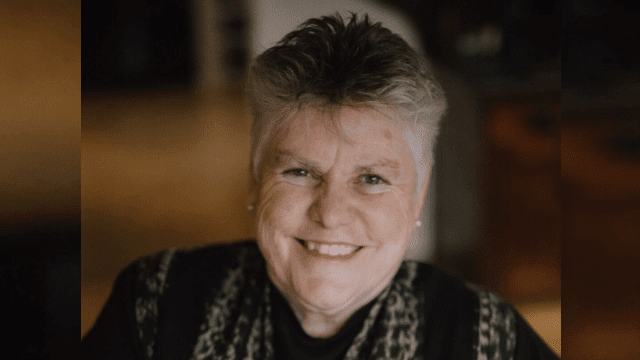 Joan has a BA in English from the University of Western Ontario, the British Columbia Instructor’s Diploma, a MEd from Simon Fraser University, and an EdD from the University of British Columbia and is an Appreciative Inquiry Facilitator Trainer. 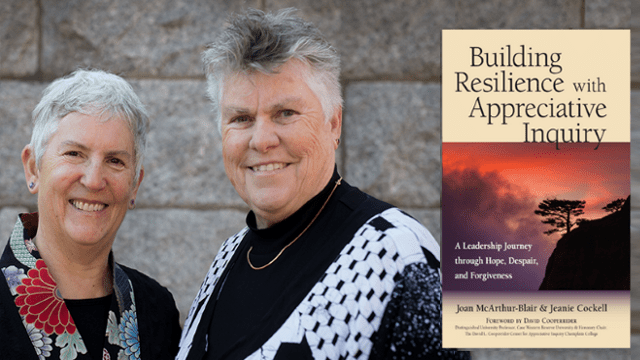 Joan McArthur-Blair is a powerful speaker, writer and facilitator who grounds her work in a deep passion for learning, change, and the possibilities of a positive future. She brings to her consulting work over 25 years in higher education from faculty to president. 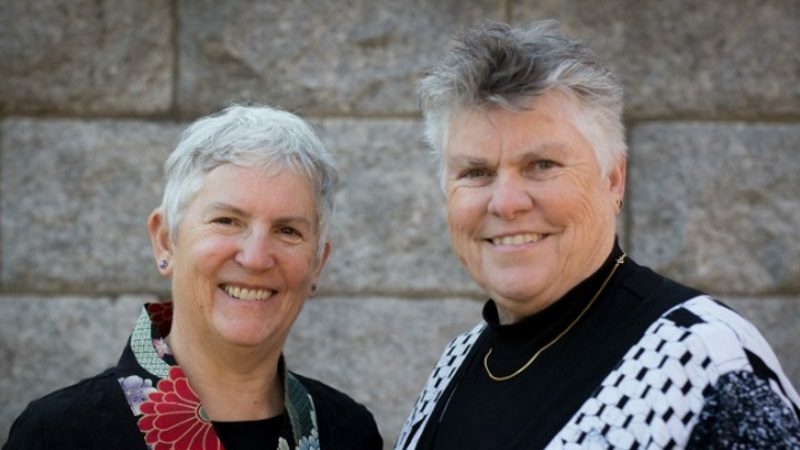 Joan works with clients in the public, private, and social profit sectors to understand and assess their goals and then designs dynamic strategies to meet their needs. She specializes in Appreciative Inquiry, planning, professional development, group facilitation, coaching, executive-to-go, transforming conflict, and team development.